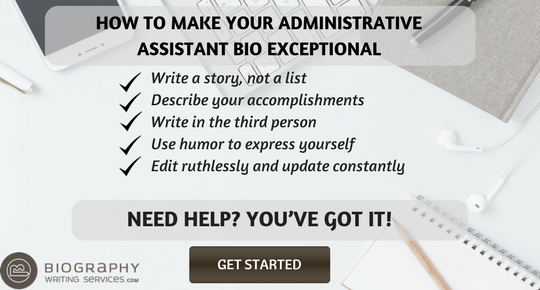 Building your administrative assistant bio can be daunting at first especially since you’ll be talking about yourself here. Not only will you be giving a brief background about yourself but also what qualities and skills that you have that makes you a great administrative assistant. Most biographies are formatted with the first paragraph giving a brief but powerful explanation of what your current work is, where you are employed, and what kind of tasks you are handling while the rest of the paragraphs are written to support the first part. 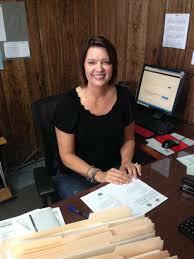 What else should you know about writing a biography for an administrative assistant? Read on. If you go through our administrative assistant biography templates, you would see all of them share some peculiarities. For example, all of them are written in the third person. This might seem weird at first since you are writing about yourself from an outsider perspective. Thus, you need to describe your strengths as if someone else were doing it. You also need to be sure it includes all the relevant information about your career. Even though you would be writing it from an outsider point of view, you need to be sure it reflects your personality. A personal bio can be very useful in different situations. You can use it on your personal website, on social media, for college, a conference, or when searching for a job. For the latest, you will need to take into account several things, as a well-written bio can help you get an interview. 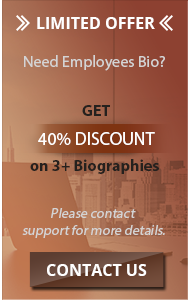 For writing an administrative assistant bio or professional biography of CTO, you will have to prepare in advance. First of all, gather all your career information in one place. Create a pile for the academic achievements that had helped you get where you are in your career, another one for internships and volunteer experience, and the third one for any job experience you may have. Start Strong. When writing your administrative assistant biography, you should start off with a powerful introduction. It can be a summary of your work experience where you focus on your best achievement or your current position in the company. Show Your Value. In your biography, talk about what makes you a great administrative assistant. Share situations, experiences, and even projects where you shined the most. Talk about your role in the company and what makes you an asset. Add Background. You will also need to talk about your background such as what school you went to, training and seminars you’ve attended, as well as your work history so your readers can determine whether you have the knowledge and the skills that they are looking for. Share Your Uniqueness. Keep in mind that your biography will be written to inform others what qualities and experiences you have as an administrative assistant. This means that you will need to think of what makes you unique from the rest. It may be that you take more work than is allotted to you and complete them satisfactorily and so on. Personalize. Adding personality to your bio can help make it more real to your readers. A biography that sounds dull wouldn’t be too impressive because your readers can’t connect with you. Your biography should focus more on your work, your skills, and your experience instead of your personal information because they are the ones that matter the most. You can insert a brief background of your personal life at the end of your bio to wrap things up. The goal here is to convince your readers that you have the kind of skills and experience they are looking for in an administrative assistant which means you will need to put a lot of effort into building up your image in your biography. Introduce yourself. Start by writing a brief introduction about yourself and your current job. You have to start strong, so make sure you write a warm but respectful opening. Strong qualities. Continue writing about what makes you an amazing administrative assistant. Describe your personal traits that help you deliver high-quality results. Make sure you exemplify them with personal anecdotes. Academic and career history. Include your academic and career background. You need to explain what path did you follow to get where you are now. Include any relevant extracurricular activities, as well as your work experience. However, bear in mind this is not your resume, so don’t enlist them randomly without linking them coherently along with a brief description. Contact details. You can wrap it up with links to your social media profiles so people can follow you for more insight. Or you can add your personal website link, in case you have one. You can make your administrative assistant bio sound and look better with the help of a professional team of writers like ours. We have been in the business of building bios for various clients so whether you are looking for a dental assistant bio, bio for an administrative assistant and so on, you can get the help you need right here with us. 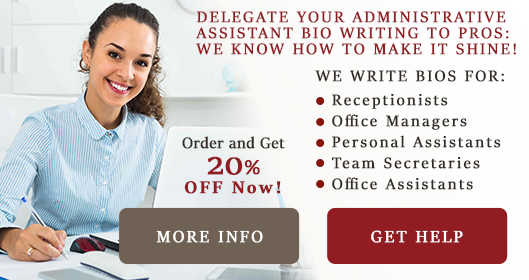 We offer the best writing services for administrative assistant bio writing because we know the importance of this biography for the growth of your career. Our professional and well-experienced writers extract the key points from the experiences, achievements and educational background that match with the requirements of administrative assistant and highlight these points at top of your biography. The other features that make our service best for writing your administrative assistant biography are the facility of direct communication with our writers and get the customized draft of your bio. 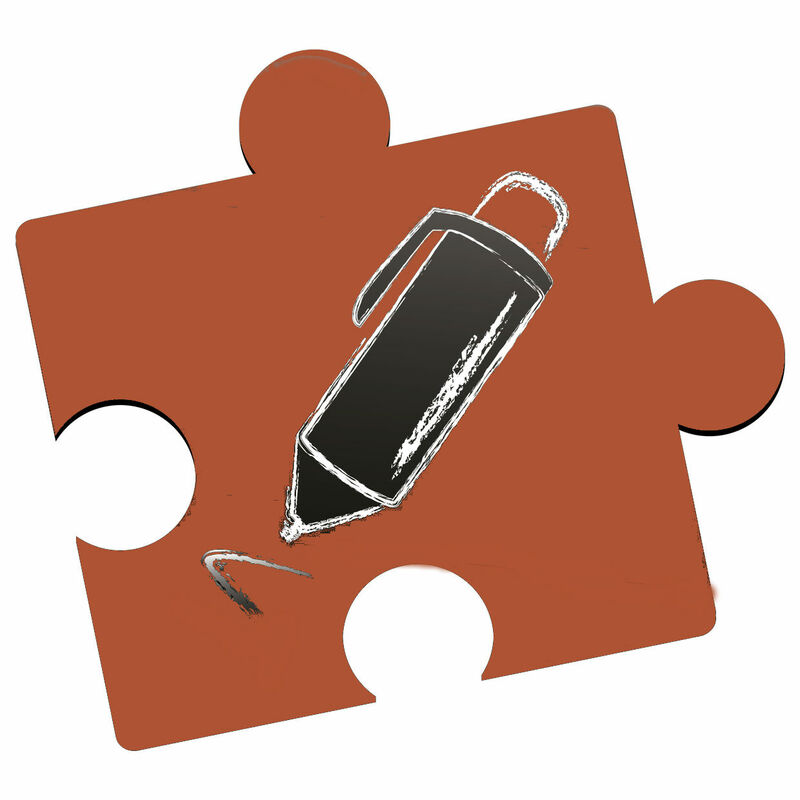 We also offer free editing in the draft of your biography. We offer best written administrative assistant biography in surprisingly cheapest rate just to become your companion for the whole life. Don’t hesitate to hire our writing service for your biography and we’ll show you how to build one like a pro!